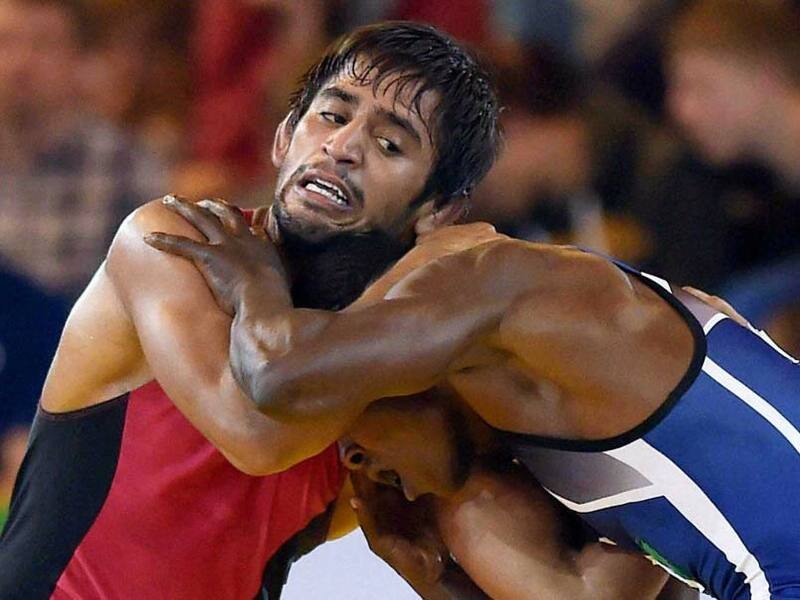 Bajrang Punia, who was the defending champion in the men's 65 kilogram freestyle category, defeated Yones Aliakbar Emamichoghaei of Iran 10-4 in the play-off to take the bronze. 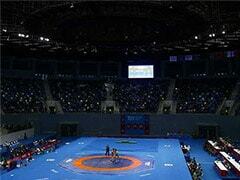 Bajrang Punia and Vinod Kumar Omprakash took bronze in their respective weight categories at the Senior Asia Wrestling Championships on Saturday. Punia, who was the defending champion in the men's 65 kilogram freestyle category, defeated Yones Aliakbar Emamichoghaei of Iran 10-4 in the play-off to take the bronze. 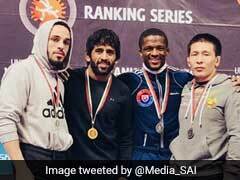 His title defence had earlier come to a grinding halt in the quarter-finals when he lost to eventual silver medalist Daichi Takatani of Japan. Meanwhile in the men's 70kg freestyle division, Vinod edged out Elaman Dogdurbek Uulu of Kyrgyzstan to take the bronze. Both wrestlers were locked at 3-3 after a thrilling contest, but the Indian was declared the winner by virtue of scoring the last point. The Indian medals tally now stands at one gold, one silver and six bronze.